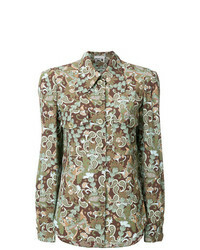 Chloé Embellished Printed Silk Blouse $428 $2,140 Free US shipping AND returns! 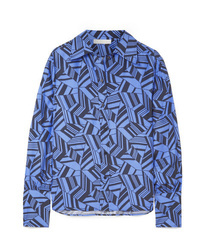 Chloé Printed Silk De Chine Shirt $717 $1,195 Free US shipping AND returns! 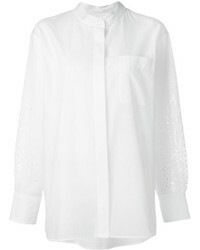 Chloé Lace Short Sleeve Shirt $392 $785 Free US Shipping! Chloé Rhinestone Embellished Blouse $954 $1,467 Free US Shipping! 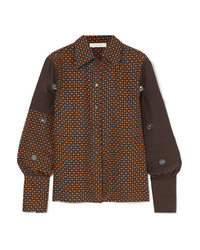 Chloé Retro Patterned Shirt $677 $967 Free US Shipping! 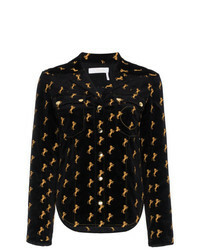 Chloé Horse Embroidered Velvet Shirt $1,467 Free US Shipping! 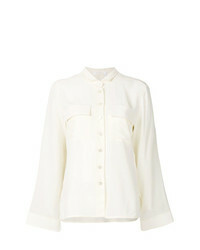 Chloé Patch Pocket Shirt $674 $898 Free US Shipping! 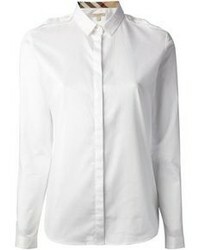 Chloé Open Collar Shirt $756 $1,080 Free US Shipping! 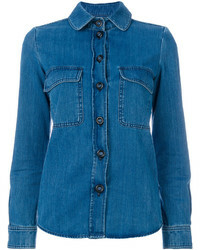 Chloé Denim Shirt $526 $1,315 Free US Shipping! 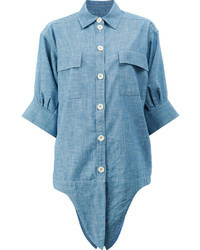 Chloé Denim Tie Front Shirt $878 $1,098 Free US Shipping! Chloé Pineapple Broderie Anglaise Shirt $426 $853 Free US Shipping!